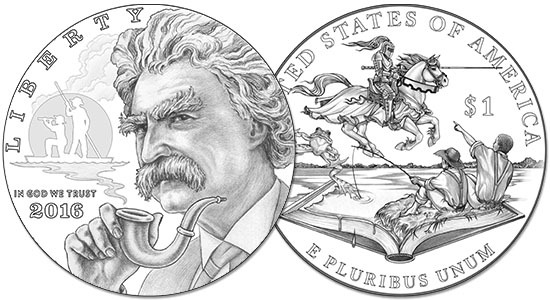 The application period for the United States Mint Artistic Infusion Program (AIP) is now closed. 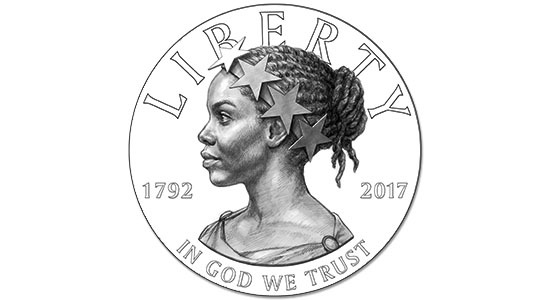 Become a part of history… The designs on United States coins and medals are more than simple illustrations on small metal discs: they are expressions of the values, aspirations, and shared heritage of our Nation. They serve as illustrations to the world of the essence and story of America. What is the Call for Artists and the AIP? Artists who can bring innovative perspectives and who can effectively utilize symbolism to create original artwork that successfully conveys a particular subject matter should consider applying. The subject matter of the assignments varies across the programs. 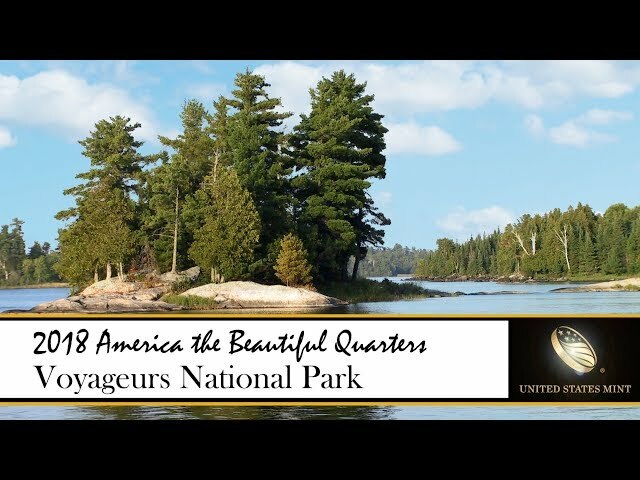 For example, some programs require portraits, some require landscapes, and many—as is the case with the Congressional Gold Medal Program—require images emblematic of the honoree’s life and work. 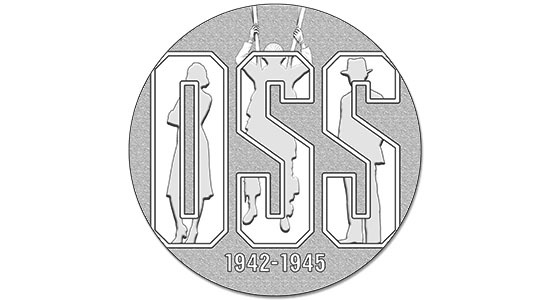 Many times, complex ideas and concepts must be conveyed through the coin and medal designs. Artists are expected to distill a program’s design theme to its essence, representing these complicated subjects on a very small palette. Whether a particular AIP artist’s work is realistic or stylized, artists typically use a variety of resource or reference materials to translate and interpret the wide-range of subjects and concepts into designs. 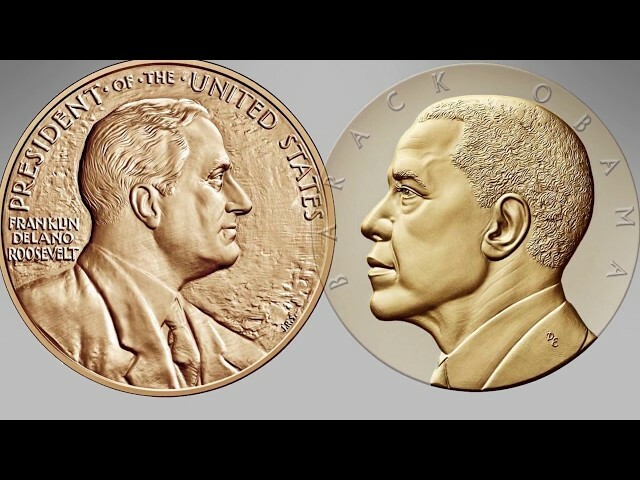 Although designs begin as an illustration, artists must think three-dimensionally as they create coin and medal designs that will be translated into bas-relief sculpture. Artists must take into consideration relief, depth, negative space, and the type of metal that will bear the design. 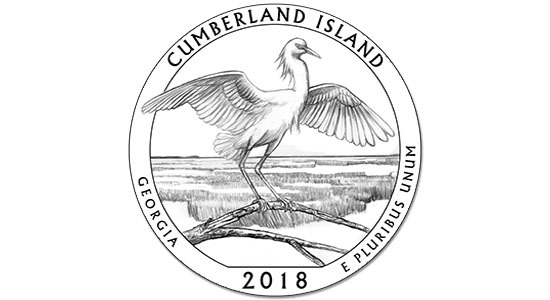 The journey of a design from line art to a coin is illustrated below using the 2018 America the Beautiful Quarter® for Block Island National Wildlife Refuge located in Rhode Island. 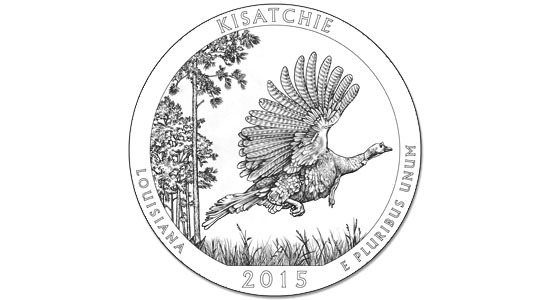 To learn more about the United States Mint’s Artists please visit the Artists page. To be considered for the AIP, you must submit an application containing a minimum of five and a maximum of ten samples of your work as an artist. Applicants are encouraged to submit works that display a variety of talent and ability. Please consider what is required of an AIP artist when selecting your work samples. 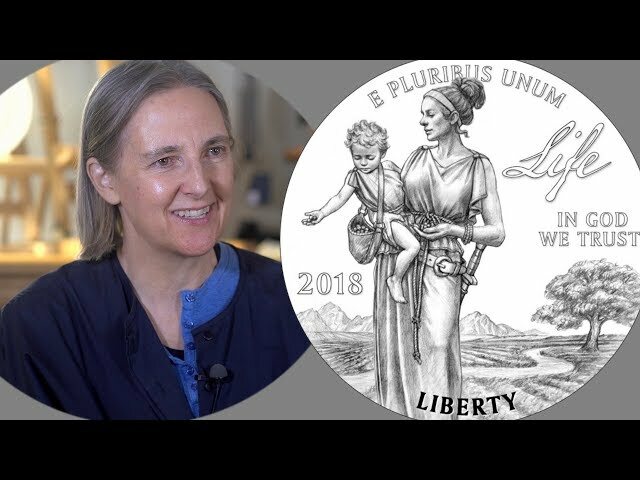 Following a preliminary review of these materials (estimated to be around December 2018), the United States Mint will invite a select pool of approximately 30 artists to complete and submit a demonstration design for an actual United States Mint coin or medal program. 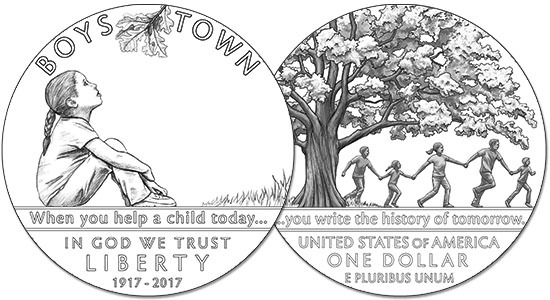 Invited applicants will be paid a fee of $1,500 for this work and will be eligible to receive an additional $5,000 (and have their initials appear on the coin or medal) if their design is selected by the Secretary of the Treasury to be made into a coin or medal. Questions? Please consult the Q&A page for all answers to all of the questions we have received thus far. 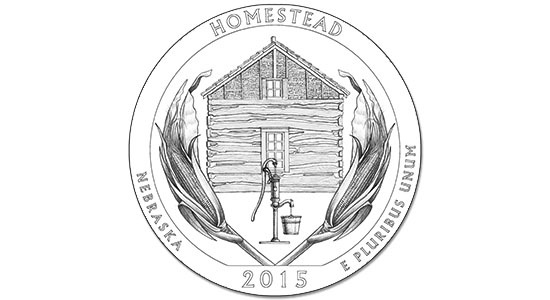 Artists submit designs in the form of line art as candidates for coins or medals. 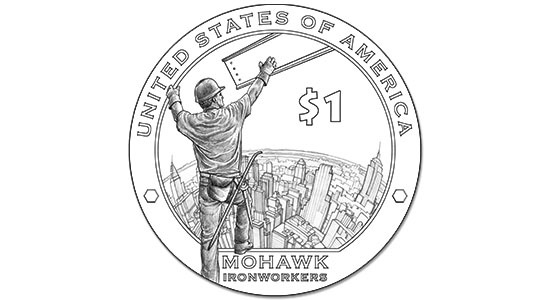 Selected line art is sculpted by United States Mint Sculptor-Engravers. 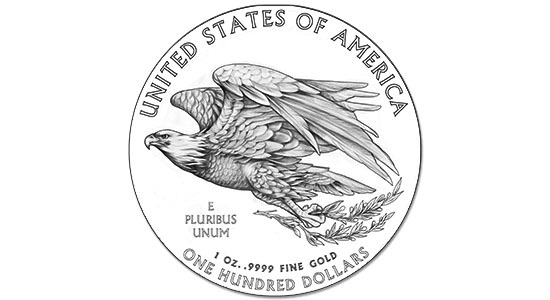 Once complete, it is reduced in size and machined into a die. 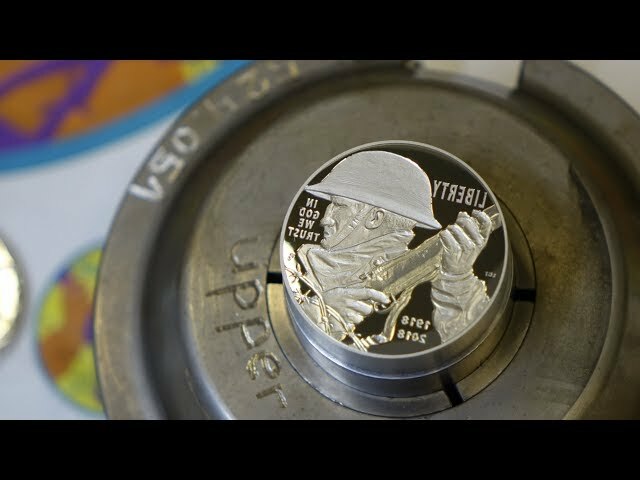 The die is then used to strike the coins or medals—including those that become the change we carry in our pockets every day.